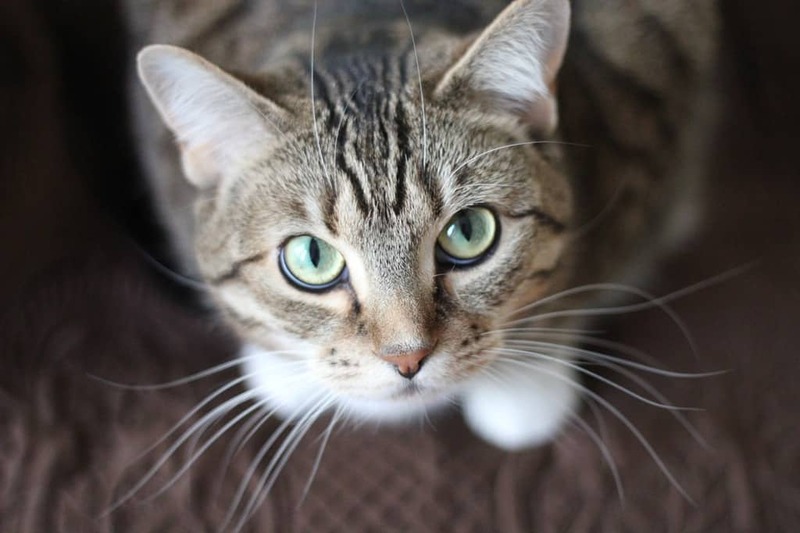 Cat’s eyes are majestic and beautiful, but sometimes they can get dirt and goop buildup in the corners. Usually your fussy feline will take care of cleaning his little eyes all on his own, but other times he may need some help from his humans. 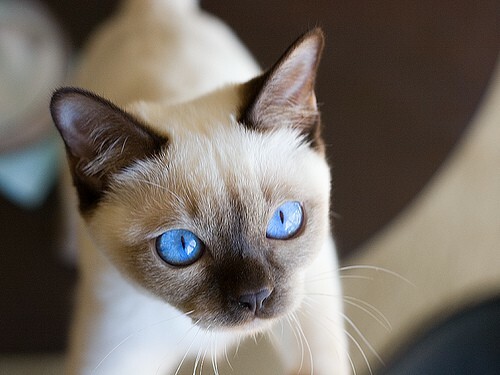 Cat’s eyes should be free of this “goop” in order to avoid any potential eyes infections due to clogged tear ducts. 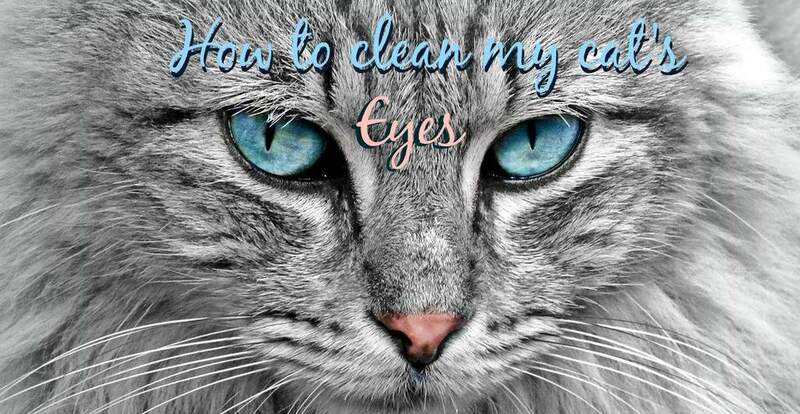 If you notice your cat’s eyes are watery, unclean, irritated, or encrusted with “eye boogers”, then try out these simple yet effective cleaning methods. There are several ways you can remove dirt and junk from your cat’s eyes. Read through the methods below and select which option is best for your cat (and you). This method words for your everyday cat eye cleaning. It’s especially more appropriate for those kitties who just naturally get eye boogies or have mild gunk buildup. Sit your cat on your lap comfortably or ask a friend for an extra pair of hands to help out. Dip the washcloth corner into the clean water. Gently wipe away any dirty and grime from your cat’s eyes (starting from inside corner of the eye and wiping outward). For eyes that are more crusty and oozy, try this cleaning method. Divide the clean water into the 2 cups or bowls (or 1 bowl, does not need to be a large amount). Use one of the cups/bowls for dipping the cotton ball and removing the crusty goop from your cat’s eye, and the other for making final cleaning up touches (with a different cotton ball for a different eye). It’s important to not reuse cotton balls. One eye may have an infection while the other does not, so using cotton balls for different eyes with two separate cups of water to dip them in will help in avoiding any potential mixing/crossing of infections. When finishing up, use a dry cotton ball to remove any additional water droplets that could leak into the eye. Always be sure to wash and clean your hands before and after. If your cat or kitten’s symptoms do not heal after cleaning and actually appear to be worsening, s/he may have cat conjunctivitis. Sometimes the watery goop or crusty boogers surrounding your cat’s eye can be taken care of at home by using plain tea. Tea, you ask? Yes! Tea has natural anti-viral/bacterial properties and is often advised by veterinarians for cat eye infections because of the tea’s tannic elements. Very gently apply the warm, moist tea bag on the cat’s eye needing attention. It may also be possible to use a very weak/diluted solution of tea to create tea tear drops to be used throughout the day as needed or recommended. 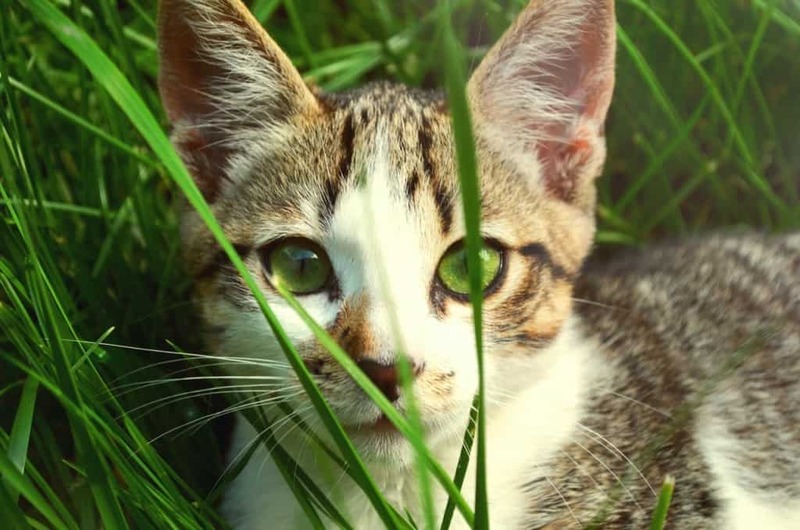 It’s very important to not let your cat’s eyes become severely infected as much as you can help it, as infections could lead to potential eye sight loss if not properly taken care of. Though the above methods are approved effective for daily use and for mild-moderate eye goop cases, they should not replace the advice of your veterinarian. If your cat’s eyes are red, itchy, sore, with plenty of discharge, it’s best to go ahead and seek proper care from your veterinarian, who can supply you with the required topical ointment needed to cure your cat’s eye infection. Watch a veterinary surgeon (with an awesome Scottish accent) give you a step by step guide on how to clean your cat’s eyes. We at Fluffy Kitty hope you were able to use some of these methods to properly clean your cat’s eyes! Remember that when in doubt, it’s always best to first consult with your vet. The health and safety of your cat comes first! 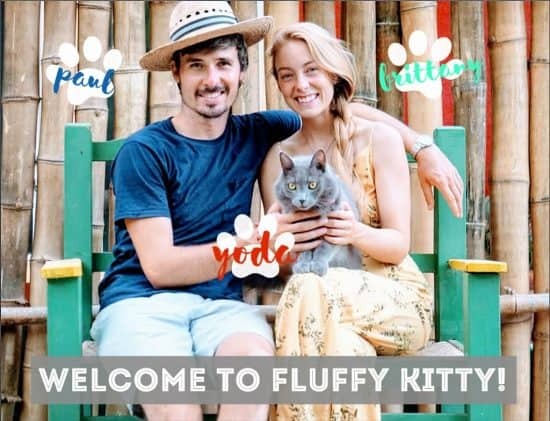 Thank you for reading and following along with Fluffy Kitty! Have questions or comments? Let us know – we would love to hear from you!